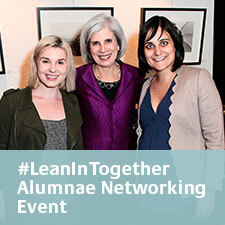 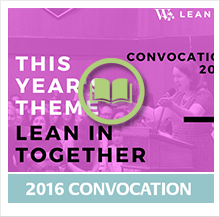 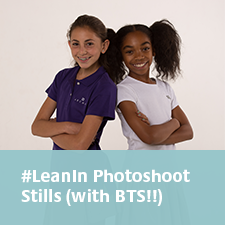 Inspired by LeanIn.Org, the nonprofit founded by Facebook COO Sheryl Sandberg to empower all women to achieve their ambitions, Westridge is excited to announce that our school, along with The Archer School For Girls, Marlborough School and Marymount High School, have united to #LeanInTogether! 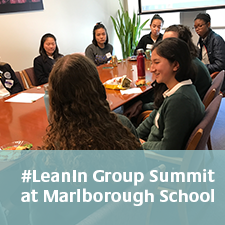 We are excited to work with three of the most prominent all-girls schools across Los Angeles in an effort to Lean In and empower young women across our schools to support and lift one another up to their greatest potential. 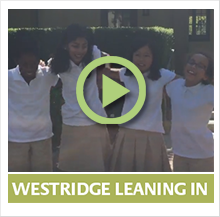 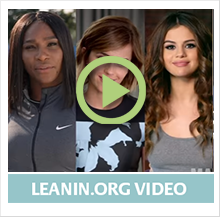 You can learn more about #LeanInTogether by viewing the video below, and we look forward to sharing more updates with you throughout the school year.